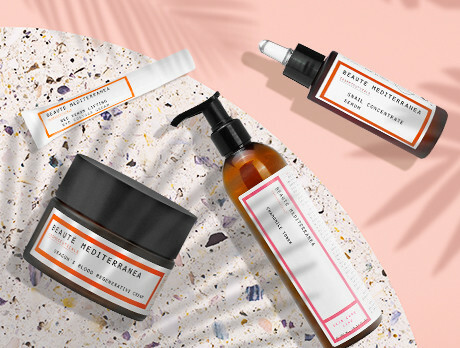 With a penchant for natural beauty, Beauté Mediterranea has spent over 35 years creating innovative formulas. With such a wealth of experience, we’d recommend them to those seeking that new season glow. Utilising unique ingredients such as Argan oil, gold powder and marigold, our edit of shampoos, creams and scrubs will add a fresh touch to your beauty cabinet.